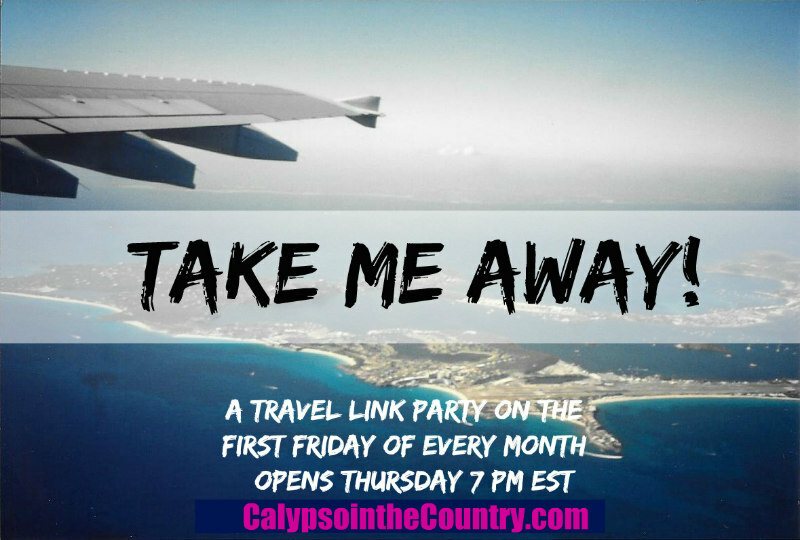 Welcome to the April Take Me Away Travel Link Party! We can’t wait to see all the fabulous places you’ve been traveling these days! This year, everyone seems to have different weeks off for spring break. My kids have the week after Easter off but since we will be in the middle of spring sports – no vacation for us. Oh well…at least it will be warm here by then! Thanks for joining us and please link up your travel posts below! Please link up to 3 travel posts you have written. (New or old as long as you haven’t shared them at Take Me Away before). Looking forward to traveling along! Me too – can’t wait to read all about the great trips! Thanks for hosting Shelly, I always love looking at photos of far away places! You’re welcome, Mary! Always so many fascinating destinations! Shelley, I just saw this! When does your party start and end each month? I love to travel! Hi Carol! The party starts at 7:00 pm on the first Thursday of the month and ends the following Tuesday at 7:00pm. 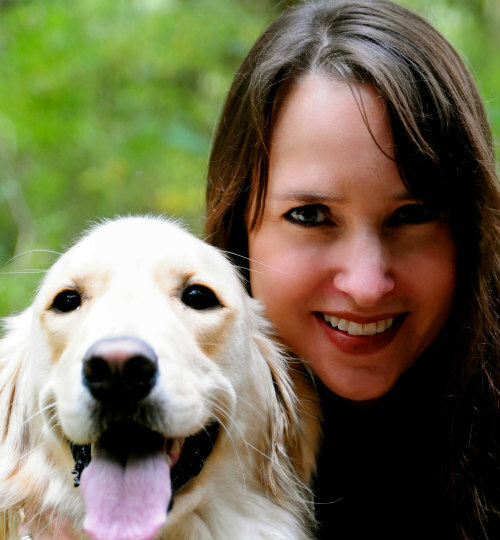 I would love for you to link up next month!